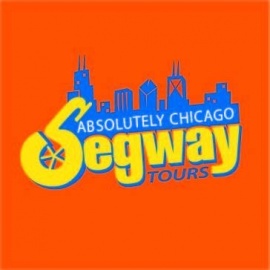 We at Absolutely Chicago Segways Tours will show you our Chicago, we are family owned and operated segway tour provider. Come join us on an eight mile glide through Grant and Millennium Parks, view Chicago's most famous attractions, art, architecture, fountains, and the glorious lakefront with the skyline as your backdrop. 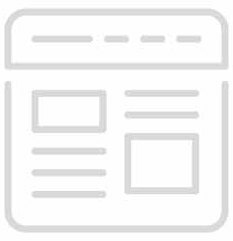 We offer a variety of tours to choose from, Lakefront/Museum Campus, Art and Architecture, Fireworks/Evening, Haunted Tours, Private and Costume Tours available.